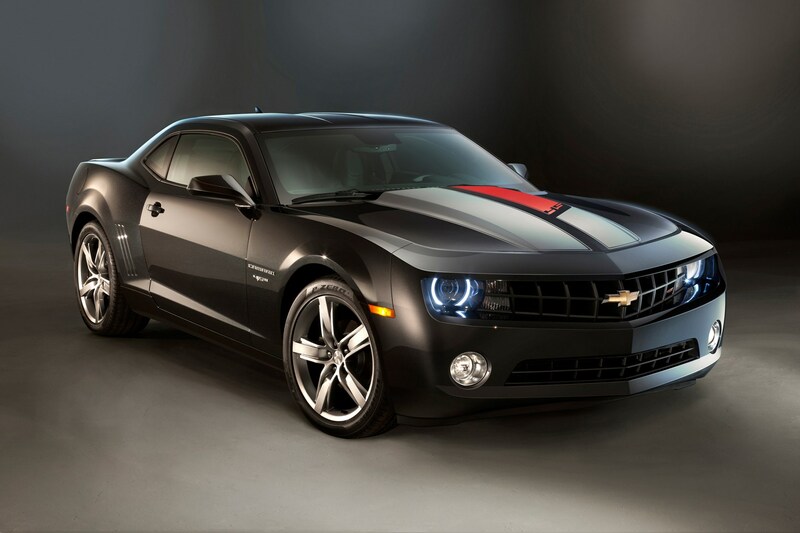 Although it’s considerably cheaper than similarly-performing European cars, the Camaro still comes quite well equipped. As you’d expect you get excellent climate control, electric windows, electric mirrors, electric leather seats and cruise control. Buyers also get Brembo disc brakes, a Hurst short-throw gear shift on manual versions, 20-inch alloy wheels, LED tail lights, high-intensity headlamps with xenon surrounding rings, ambient interior lighting, a comprehensive trip computer, ISOFIX anchors for child seats and rear parking sensors. There’s no cheap and nasty single-slot loading CD player, either. Instead, you get a premium Boston Acoustics nine-speaker stereo, which has USB connectivity for MP3 players. Bluetooth phone connections are also supported. Further increasing the car’s appeal for keen drivers is a heads-up-display. 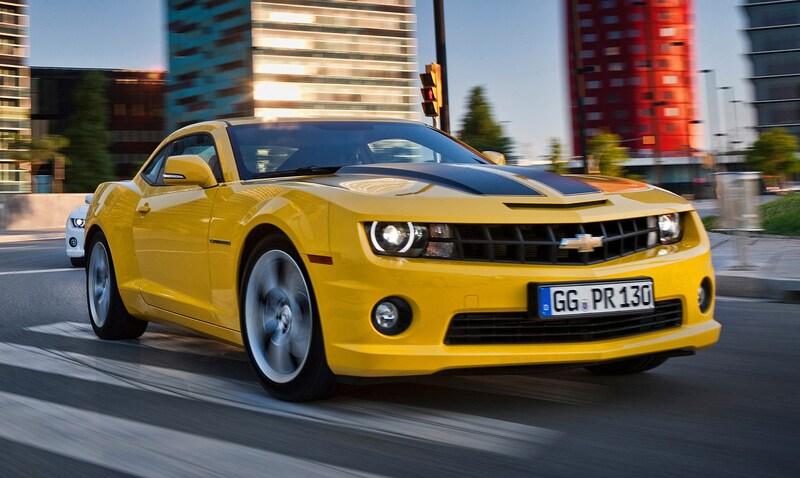 It presents information such as engine RPM and road speed directly on to the windscreen. This means that you don’t have to take your eyes off the road to look at the instruments. 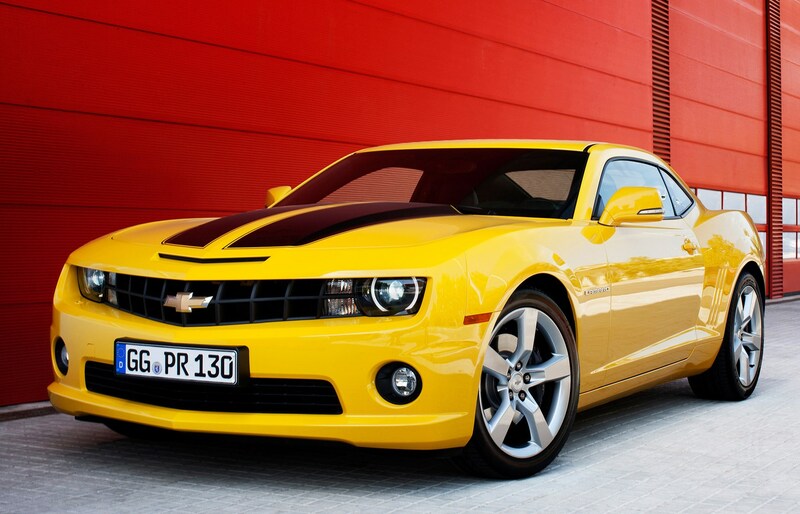 The basic equipment list includes equipment that is standard across all versions of the Chevrolet Camaro Coupe (12-15). 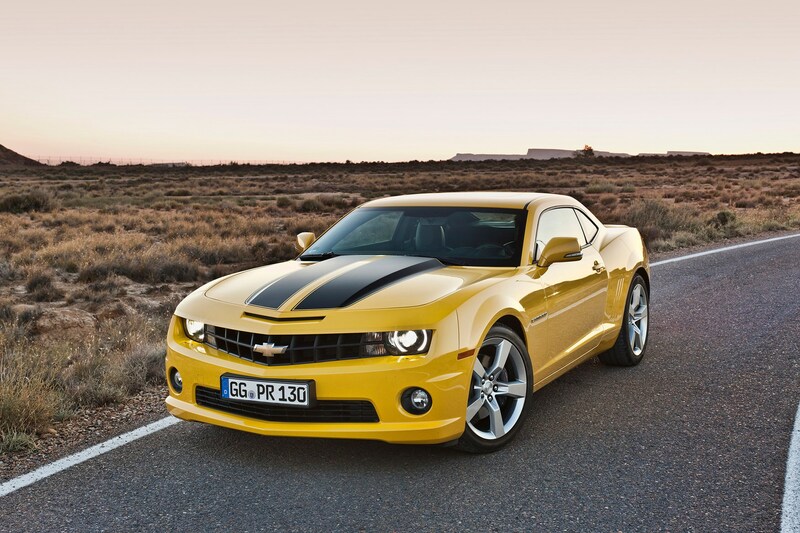 The Camaro comes with six airbags as standard, as well as seatbelt pretensioners. 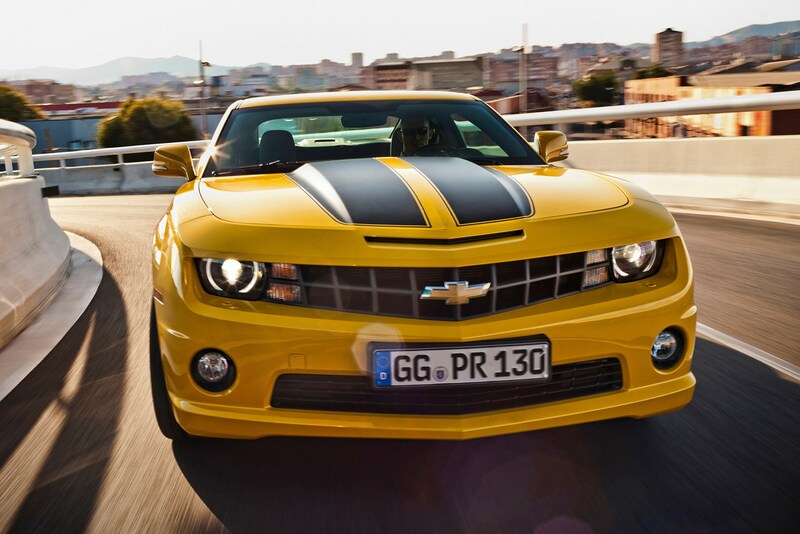 Chevrolet has also spent considerable time and effort making sure that the Camaro's structurally safe. It gets front and rear crush and crumple zones, lots of high-strength steel, a collapsible prop shaft and break-away pedals to minimise leg injury. You also get modern safety equipment such as stability control, ABS, traction control and electronic brake assistance. 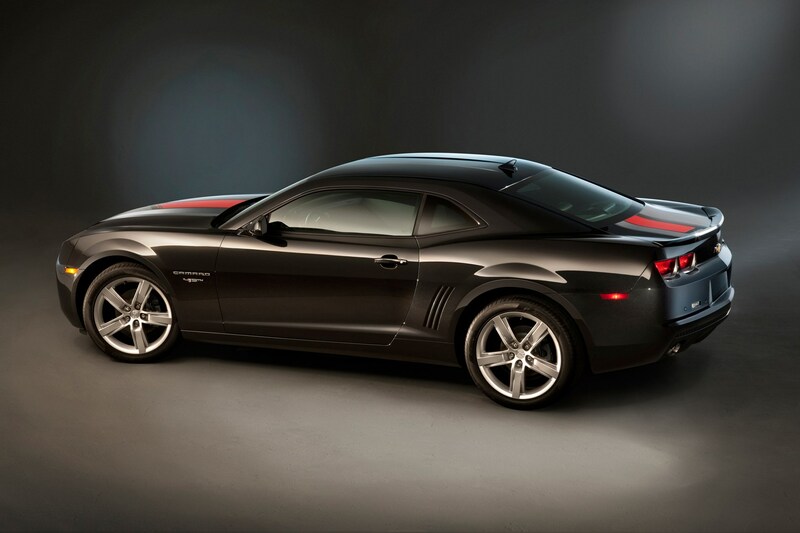 Further improving the Camaro's safety are other features such as fast response LED tail lights. 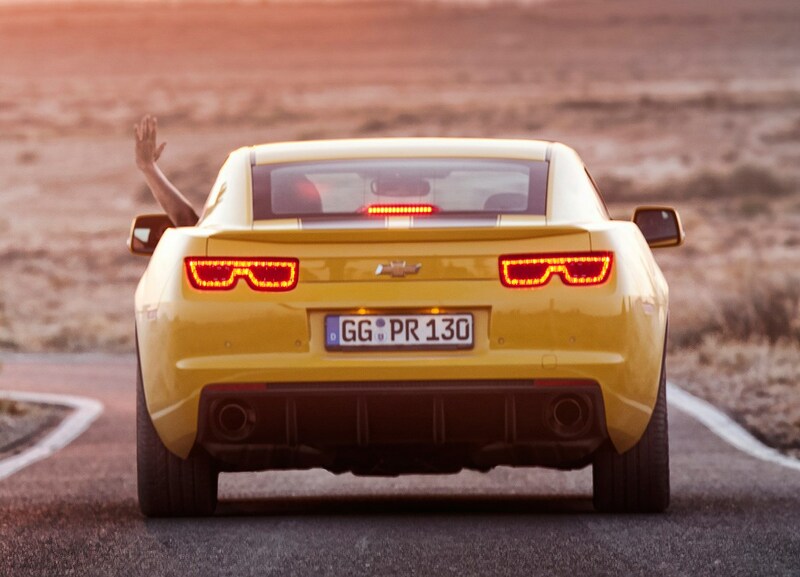 It's yet to be crash tested but Chevrolet's current range has an excellent reputation for safety, with many models receiving the maximum five-star Euro NCAP rating. 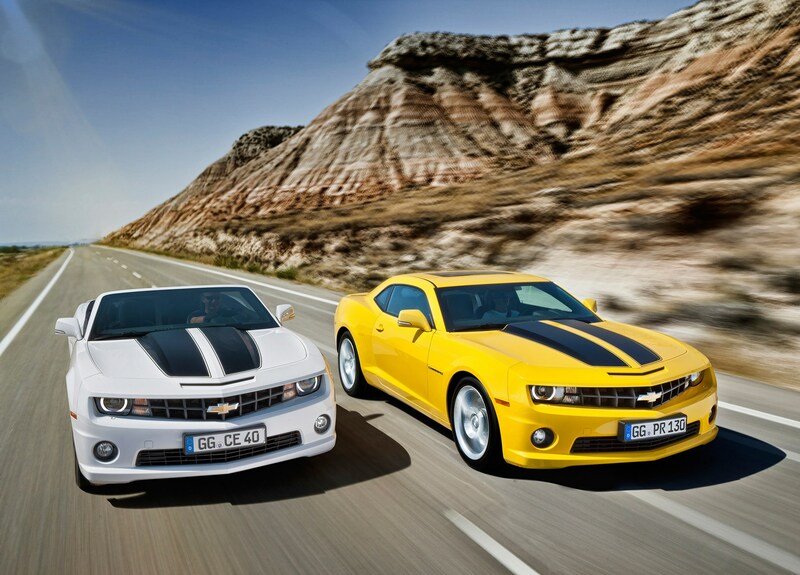 If you’re worried about the sheer size of the Camaro, consider this: it’s only a few centimetres wider than a Mondeo, and only around 6cm longer. That means that it won’t be too difficult to live with. Some people, however, will struggle with its left-hand-drive-only layout. This can make overtaking tricky in some situations. You’ll also rapidly learn to hate electronic ticket machines that are, all of a sudden, inconveniently sited on the wrong side of the car. 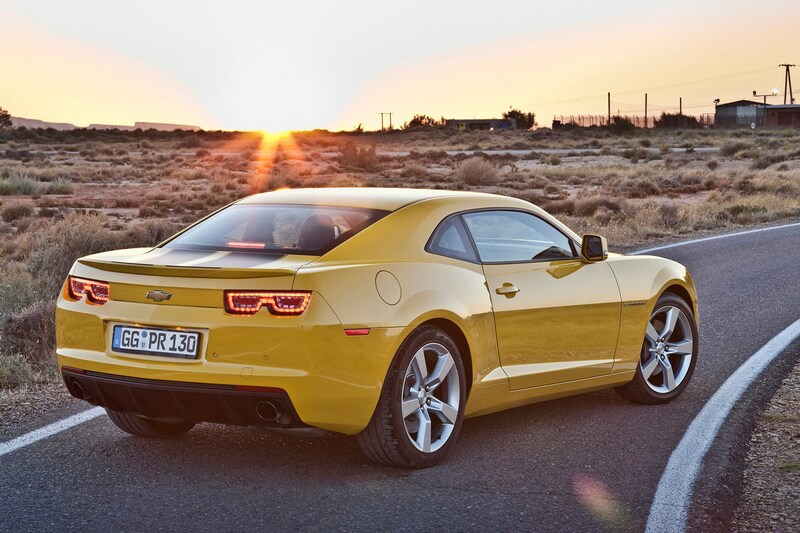 Despite the Camaro’s low stance and coupe looks, it has a usefully sized boot. It can hold 384 litres, 68 litres more than a Ford Focus, and the rear seats fold down to increase space. The boot opening is quite tight, and the rear lip high off the ground, but you can easily fit two sets of golf clubs in. There’s also adequate storage space in the door bins, centre console and glove box. The rear seats, however, are really just a token gesture. Chevrolet almost seems intent on pointing this out to you - folding the front seats forwards, to allow rear passengers access, is difficult. They’re really just for bags. You can, if need be, fit adults in the back for short trips. Kids won’t have too much of an issue. 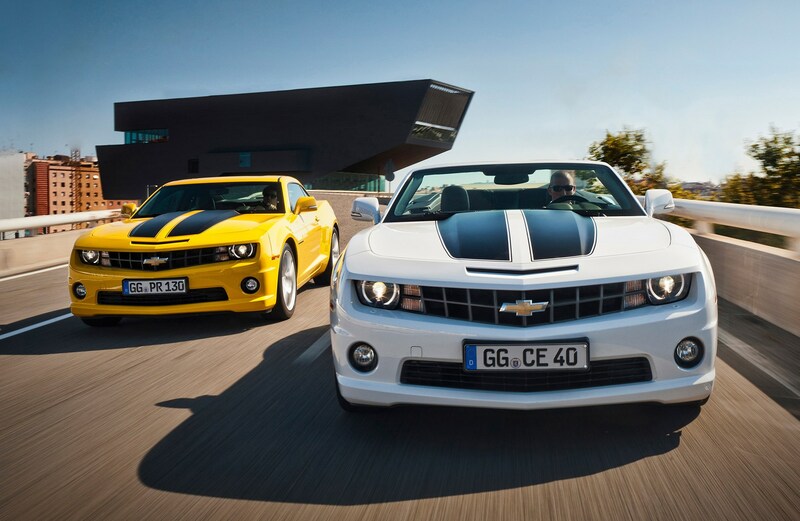 Check the table below to see how the Chevrolet Camaro Coupe (12-15) compares to other similar cars in terms of available boot space.